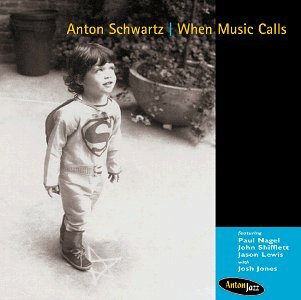 Anton was born and raised in New York City. 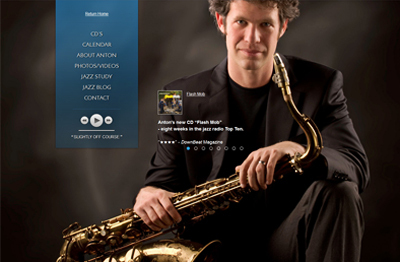 "He attended the The Dalton School, during which time he studied jazz privately with Warne Marsh and Eddie Daniels" He studied advanced mathematics during high school at New York University and Columbia University, moving on to earn his Bachelor's, Phi Beta Kappa, in Mathematics and Philosophy at Harvard University and was in the Doctoral program in Computer Science at Stanford University where he pursued research in artificial Intelligence, specializing in reinforcement learning. 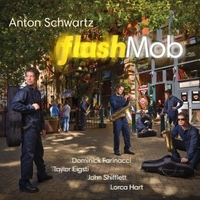 Anton can be found performing at many venues throughout the U.S., but notably appears periodically at Yoshi's, performs at the San Francisco Jazz Festival, and performed with the Boston Pops Orchestra at Boston Symphony Hall (2014). 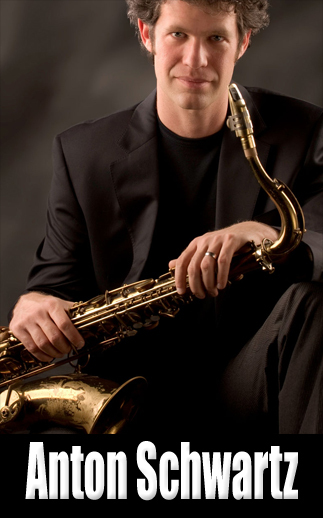 He is "a faculty member of the California Jazz Conservatory in Berkeley, California, has taught frequently at The Stanford Jazz Workshop, and has been Artist-In-Residence at Harvard University and The Brubeck Institute." 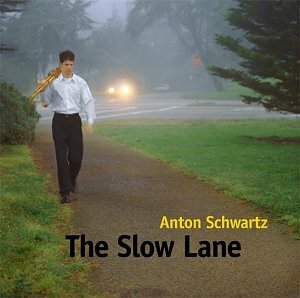 "For a guy who has the blues, San Francisco-based tenor saxophonist Anton Schwartz sure seems happy. 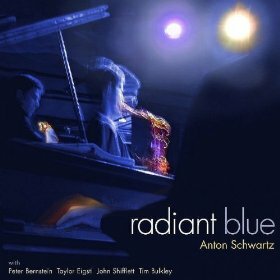 While the ten tracks on Radiant Blue are purported to be based on the twelve-measure blues form (I think there's a couple of sixteens in there), there is barely a blush of sadness to this decidedly upbeat release. 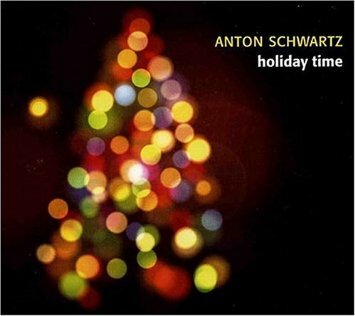 But once you're a few measures into "Phantom Dance," you can forget about the overarching theme and just enjoy the ride. had to know heading into this project that he had a winner. "